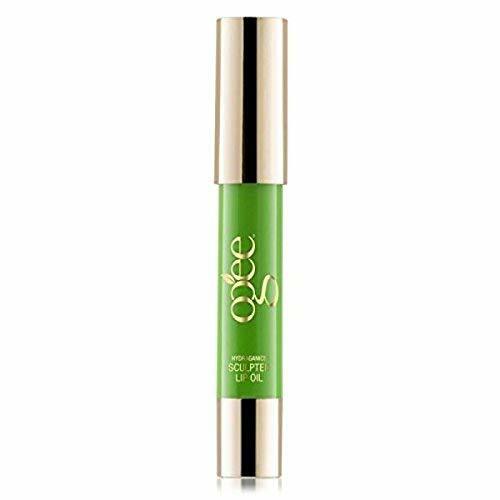 A silky, solid blend of Jojoba Oil and butters that melt instantly onto lips to moisturize and nourish, lightly infused with refreshing Peppermint Essential Oil to soothe. PREP & PRIME: Easily absorbed to perfect and protect, or use as a gloss. MOISTURIZE & CONDITION: A blend of the best organic oils for the lips. SOFT, SILKY & SMOOTH: Releases oils directly to lips to instantly nourish and hydrate. REFRESHING & MINTY: Infused with organic Peppermint Oil. If you have any questions about this product by Ogee, contact us by completing and submitting the form below. If you are looking for a specif part number, please include it with your message.